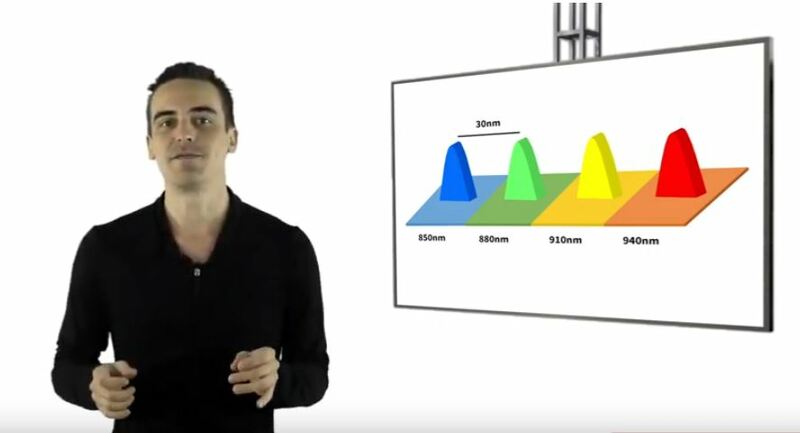 In this video we explore what Numerical Aperture is in fibre optics, we look at its causes, what it does to a fibre optic link and we also look at what can be done to avoid numerical aperture. 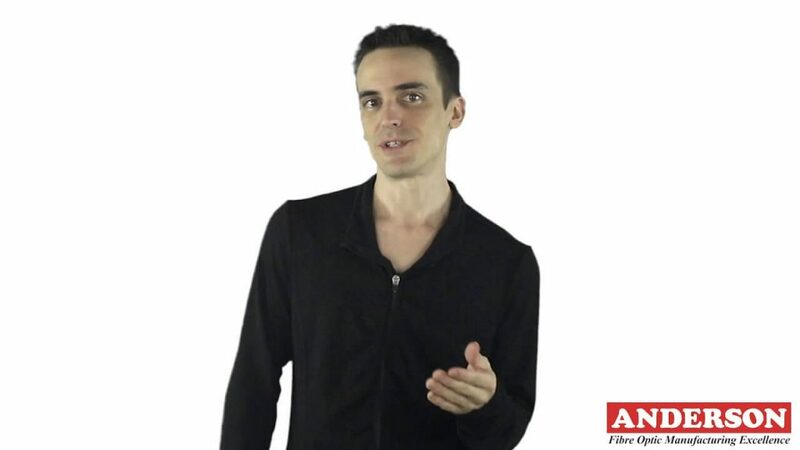 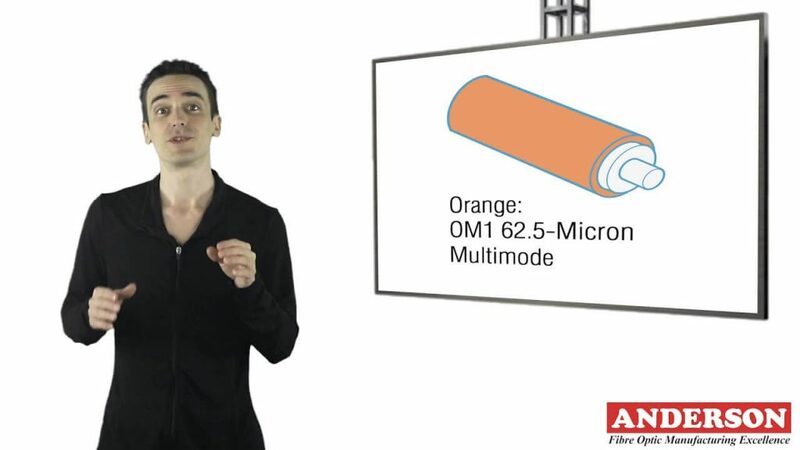 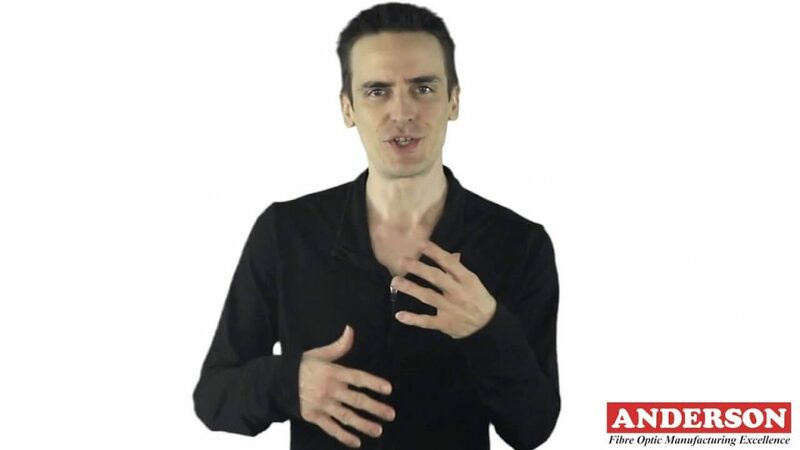 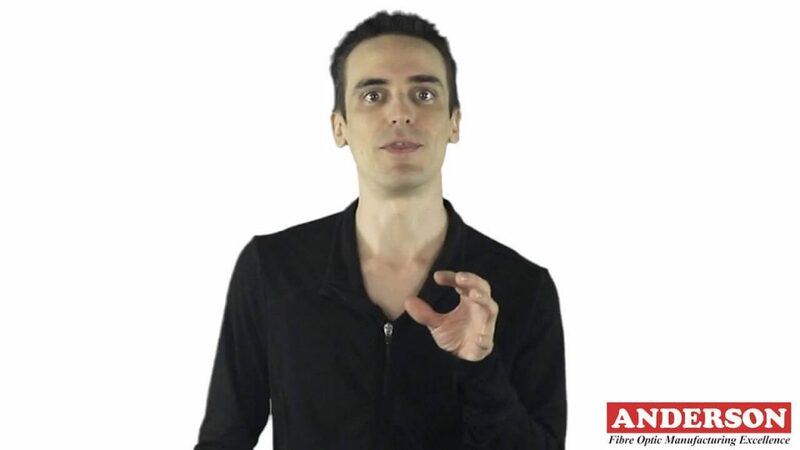 In this video we explore what OM2 fibre is. 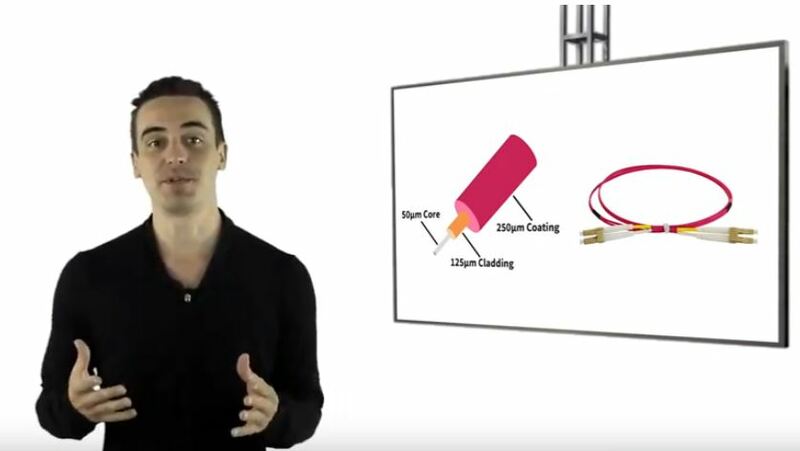 We look at it’s construction, it’s uses, applications and the reasons OM2 has never seen significant growth like other cable standards. 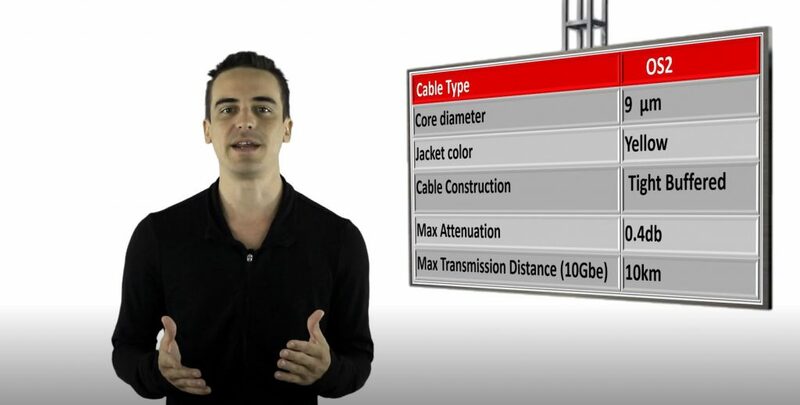 In this video we explore the OS1 cable standard, what it is, what is it used for and the benefits it provides. 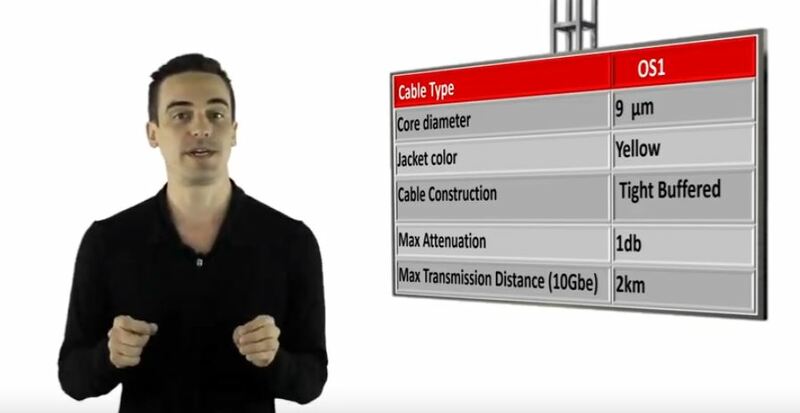 In this video we explore the OS2 cable standard, what it is, what is it used for and the benefits it provides.